Disciplining our children well takes wisdom, consistency, and empathy. It also helps to have a ready sense of humor, a whole lot of love, and a good supply of patience. Then, on top of all that, there are times you need to mix in a little creativity—creative consequences. 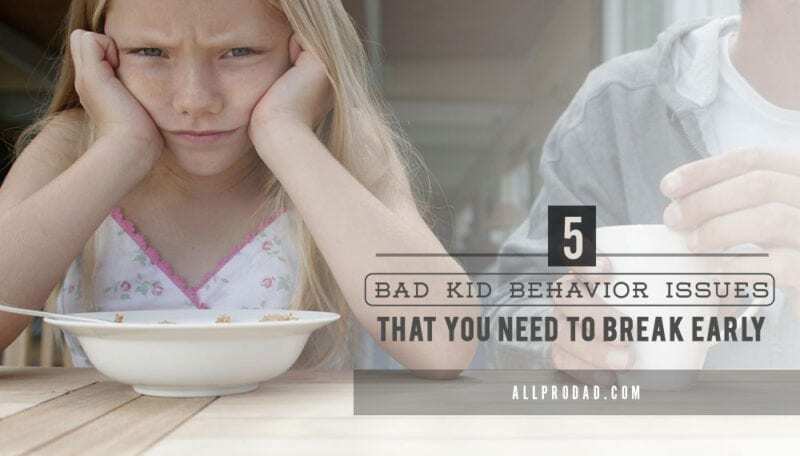 Disciplining our children well takes wisdom, consistency, and empathy. 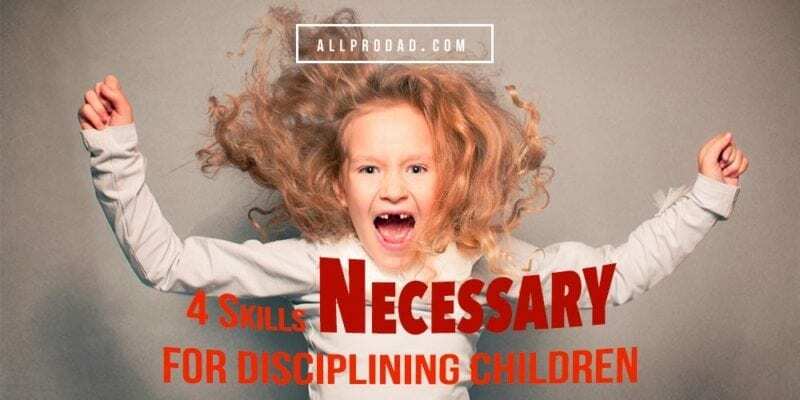 So look over these creative and sometimes unusual discipline ideas. A few might seem a little out there, but let them inspire you to come up with alternatives of your own. These creative consequences were created by author Lisa Whelchel. As you’re considering your discipline approach, use our Consequence Calculator to help you choose the right consequence for your child. If time-outs don’t work, try a “time-in.” This can be accomplished by sending your child to a designated spot where he must complete a task that has a definite beginning and end. This could be putting together a small puzzle, stringing 50 beads on a piece of yarn, or tracing the alphabet. A time-in diverts his energies and encourages him to focus on something positive. Timers set definite boundaries. For example, with a timer, you can say, “I’m setting the timer. I want your room cleaned (or your shoes on, or the dishes unloaded) in 15 minutes. If you haven’t finished by then, your correction is…” This method not only spurs on easily distracted children, but it also leaves little room for arguing about a job that isn’t finished and whether the correction is warranted. If you repeatedly open the door to your child’s room only to catch him in an act of disobedience, take your child’s bedroom door off the hinges. It sounds harder to do than it actually is. And it works wonders! Adjust bedtimes according to your children’s behavior that day. For each infraction, they must go to bed five minutes earlier, but if they’ve been good, they can earn the right to stay up an extra five minutes. If you have dawdlers, try this: Whoever is last to the table at dinnertime becomes the server. But there’s a catch. Even if you’re first, your hands must be clean, or you’ll end up serving the food, pouring the drinks, and fetching the condiments (after washing your hands, of course!). You’ve heard the reprimand “Hold your tongue!” Make your child do it—literally. Have her stick out her tongue and hold it between two fingers. This is an especially effective correction for public outbursts. Noses on Knees. If things got too raucous or there was too much fussing between siblings, she would cry, “Noses on knees!” Her children then had to immediately touch their noses to their knees until she determined that they had learned their lesson. Next time your child “forgets” to put something away, like video games or sports equipment, put it away for him. When he asks where it is, tell him that he’ll just have to look for it. Believe me, he will learn that it’s a lot more trouble to find something that Mom has hidden than it is to put it away in the first place. If you have younger children who are messy, try this: Put their toys in a “rainy day” box to bring out later. This has the added benefit of making an old toy seem new again. Or set the toy somewhere out of reach but within sight for a predetermined number of days. This increases the impact of the correction by keeping the forbidden toy fresh in their minds. 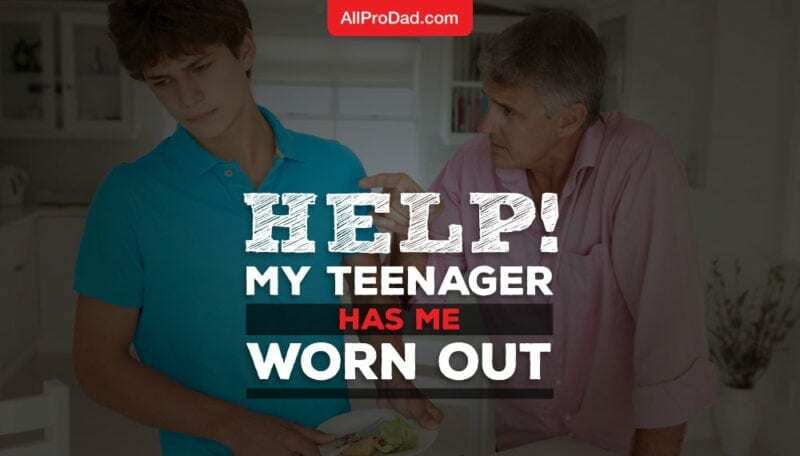 Or put it in jail—your child has to do a chore to get it out. See our Little Clutter Jail printable. Inappropriate noises or volume. Make them sit down and listen to the Barney theme song cassette for 10 minutes. For adolescent boys, it’s torture! If your little one gets too hyper, come up with a code word to remind him to stop the action without embarrassing him. Whenever Tucker started getting too rowdy in a group, I would yell, “Hey, Batman.” He knew that he needed to calm down before I had to take more drastic measures. If your child likes to stomp off to his room or stomp around in anger, send him outside to the driveway and tell him to stomp his feet for one minute. He’ll be ready to quit after about 15 seconds, but make him stomp even harder. The same goes for throwing fits. Tell your child to go to her room to continue her fit. She isn’t allowed to come out and she has to keep crying for 10 minutes. Ten minutes is an awfully long time, and it’s no fun if your parents tell you to cry. 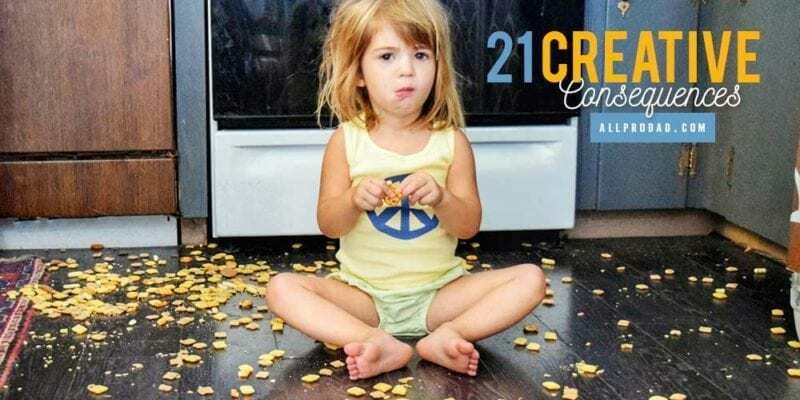 Another way to handle temper tantrums is to simply say, “That is too disruptive for this house. You may continue your fit in the backyard. When you’re finished, you are welcome to come back inside.” When there isn’t an audience, the thrill of throwing a temper tantrum is gone. If a job is not done diligently, have your child practice doing it. She’ll learn to be more thorough if she’s made to sweep the floor three or four times because her first effort wasn’t good enough. When one of my children is acting disrespectful, disobedient, or defiant, I will instruct him or her to choose a chore from the Job jar. The jobs include scrubbing the toilet, organizing the pots and pans, moving and vacuuming underneath the furniture, weeding the garden, matching up odd socks, defrosting the refrigerator, and cleaning the closet, garage, or under the bed. And those are just a few possibilities. You could add ironing, vacuuming the refrigerator coils, scrubbing the inside of small wastebaskets, polishing the silver, cleaning the window wells, brushing the animals, cleaning the fireplace, shaking the kitchen rugs, vacuuming the couch, alphabetizing the spices, and using wood cleaner on the dining room chairs. Not only does the Job jar help to get my house clean, but it also keeps my little ones from complaining that they’re bored. They know that with the Job jar, Mom will always have an antidote for boredom. I have a friend whose son’s morning chore was to get the pooper-scooper and clean up the doggie gifts littering the backyard. The boy was not doing this job with much diligence, so his father came up with this creative solution: After the boy had completed the task, he would be required to run through the yard barefoot! From then on, their lawn was perfectly clean. Taken from Creative Correction by Lisa Whelchel.